The Born Trang is built for convenience and comfort. This women’s slip-on has an upper made of full grain or metallic leather and its simple silhouette allows you to pair it with a variety of outfits. The back strap features goring for a flexible fit and the super soft leather linings feel great against the foot. 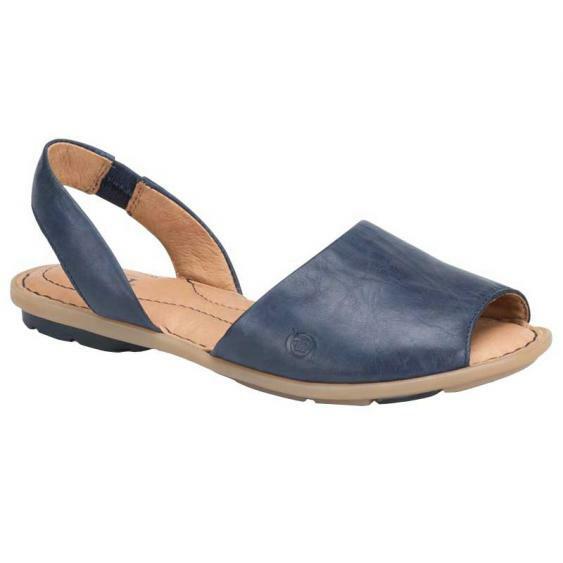 The footbed of the Trang is leather covered and generously cushioned for all day wear. A steel shank provides underfoot protection and the rubber outsole gives you traction for a secure step. A unique look with classic Born comfort is exactly what you’ll get with the Born Trang.